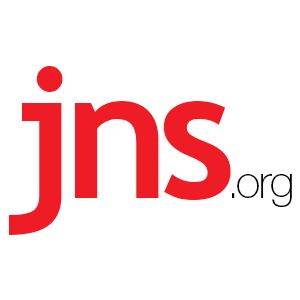 A Pre-Election Interview With Netanyahu - Breaking Israel News | Latest News. Biblical Perspective. It looks as if the fake social-media profile scandal that was thrown at Likud landed at the perfect time. Right when the campaign that Israeli Prime Minister Benjamin Netanyahu was leading was losing adrenalin, The New York Times and Yediot Achronot popped up and once again made it clear to right-wing voters that the desire to a different prime minister, at any cost, was equally prevalent in both countries.